When it was created in 1947, the CIA had a clear remit to prevent strategic surprises. 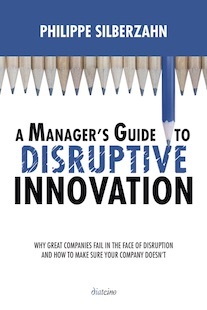 On key occasions, it has failed spectacularly. How is this possible? Although there has been no shortage of studies exploring how intelligence failures can happen, none of them have been able to provide a unified understanding of the phenomenon. 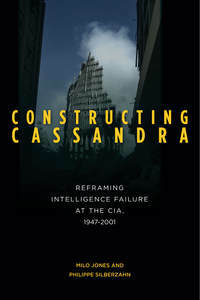 Constructing Cassandra analyzes four key strategic surprises experienced by the US: the Cuban Missile Crisis in 1962, the Iranian revolution of 1978, the collapse of the USSR in 1991, and the 9/11 terrorist attacks. The book traces the ultimate origin of these seemingly diverse surprises to the enduring collective identity and culture of the Agency itself. 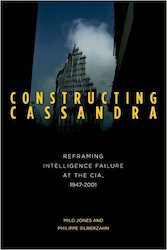 Constructing Cassandra is available on Amazon here.